The Los Angeles Dodgers have made that big free agent move we’ve expected all winter long. According to Ken Rosenthal of The Athletic, the two-time defending NL champs have signed All-Star centerfielder A.J. Pollock away from the division rival Arizona Diamondbacks. 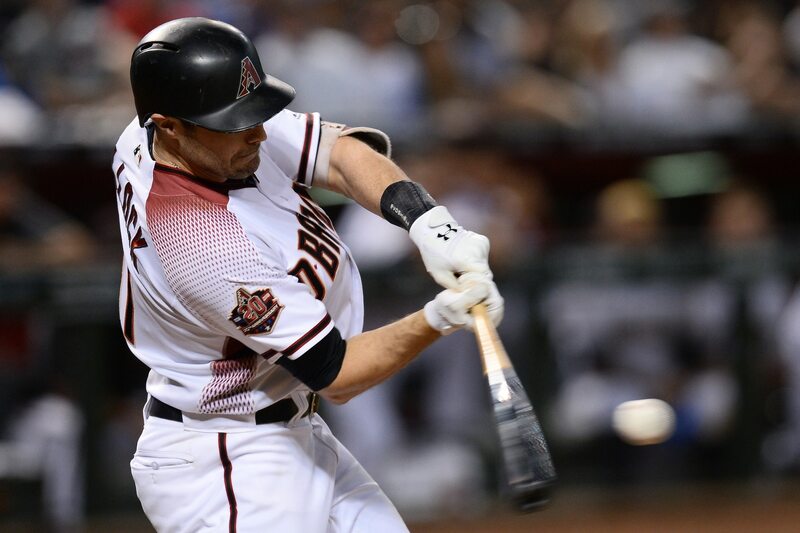 Considered one of the best defensive outfielders in the game, the 31-year-old Pollock will slide in as an immediate starter and could bat lead-off for Los Angeles. Pollock posted a .257 average with 21 homers, 65 RBI and 13 stolen bases for Arizona last season. Having seen the Dodgers trade Yasiel Puig and Matt Kemp this winter, the team was undoubtedly in the need for another outfielder. The deal is expected to be worth $60-plus million over five seasons. It will also lead to further speculation that the Dodgers might look to move fellow centerfielder Joe Pederson before spring training.